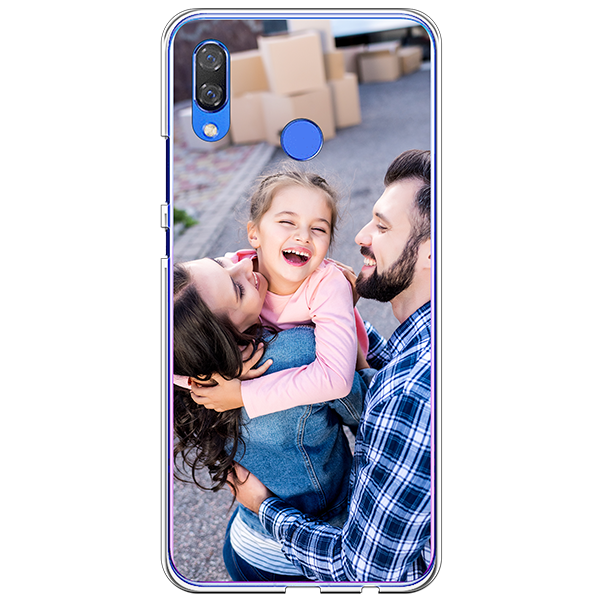 With us, you can create your own Huawei Y9 (2019) custom case. It’s just that easy as it sounds. Upload your favorite picture to our user-friendly customizer, change the size if that’s necessary and you’re almost done. Start designing your Huawei Y9 (2019) custom case now!